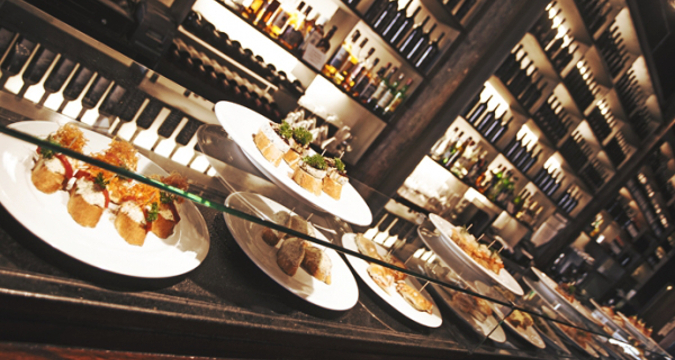 If your group is looking for a guided tour in Marbella Old Town (Casco Antiguo) combined with a gastronomy experience, this is for you ! 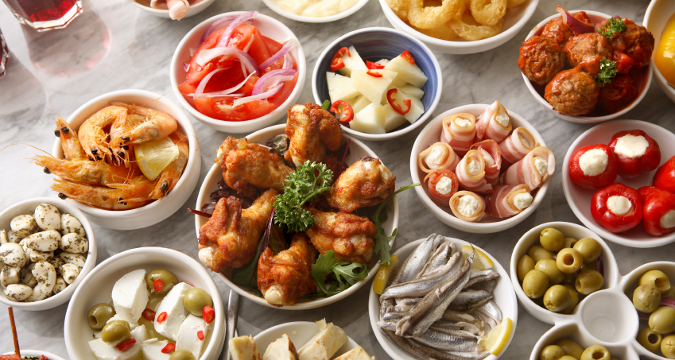 We propose several guided tapas tours in Marbella, during which you will discover the town and visit several local (typical) bars to enjoy several tapas and drinks (local wines, etc). 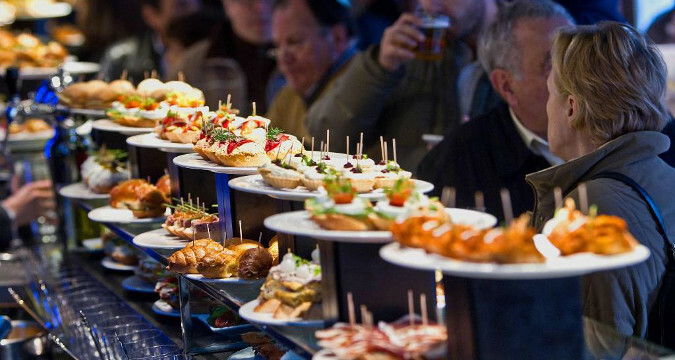 For the night tours, we could even combine the tapas excursion with a local flamenco show, where you would also enjoy a drink while discovering a typical show with guitarrist, singers, dancers, etc. Optionally, we could even include an official local guide to focus the visit on the history of the town, it's monuments, etc. 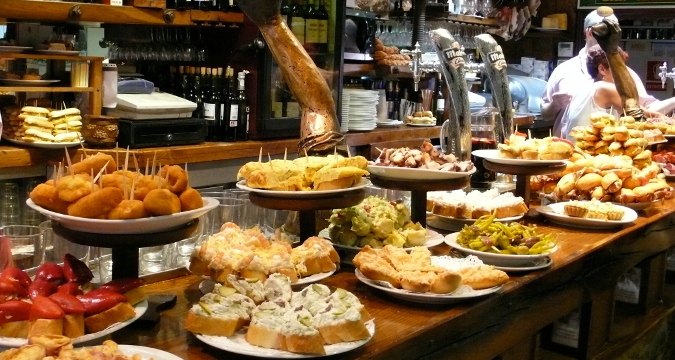 The wine and tapas group excursions are ideal for groups of 10 to 60 participants interested in Andalucian culture, gastronomy, music, wines, etc and willing to discover it all in company of a professional guide.